In September, a group of Elevation students had the opportunity to go on a three-day college visit. Our students toured Wake Forest University, a private, non-profit university located in Winston-Salem, North Carolina. 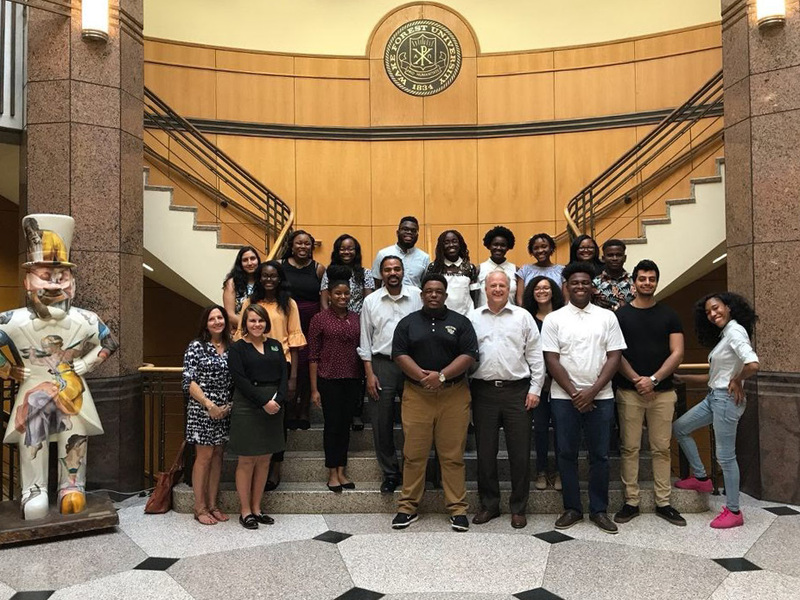 During their visit, our students met with the University President, toured the campus, visited the Intercultural Center, shadowed classes and participated in interviews. 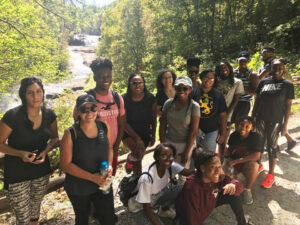 To finish off our trip our Elevation students hiked at DuPont Forest before stopping in Atlanta to tour Emory University. 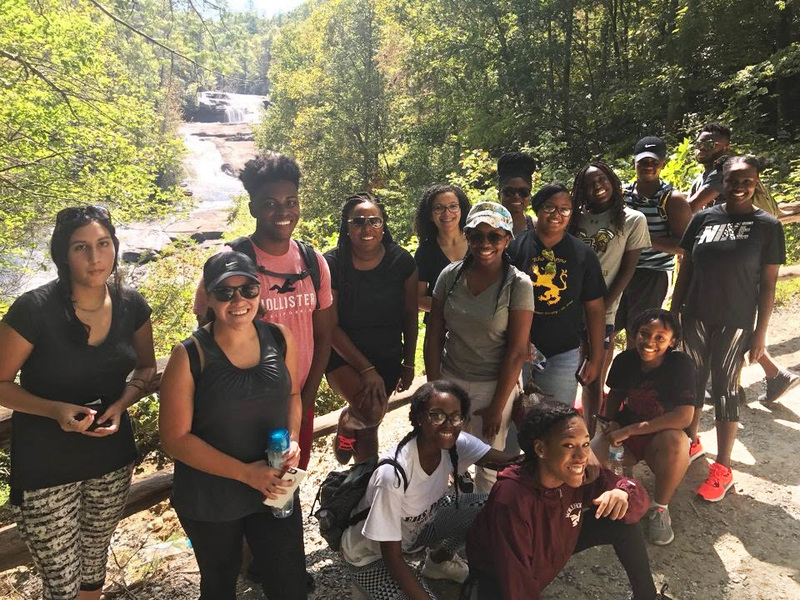 We asked a few of our students to reflect on this experience and share their takeaways from the trip, along with their plans going into the college admission season. You had the chance to shadow classes at Wake Forest. Can you explain this? Can you share with us what your interview process was like? What experience stuck with you the most during your day at Wake? How did attending this college tour influence your college application process? The Elevation Scholars trip to Wake Forest was an overall success and we are eagerly anticipating both another trip and the admissions results for each of the scholars.